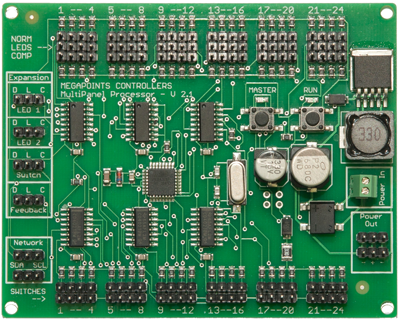 Contains mimic panel controller and two servo controllers for 24 channels out of the box. Recently updated to include 24 sets of buttons, 24 pairs of LEDs and all panel cables. 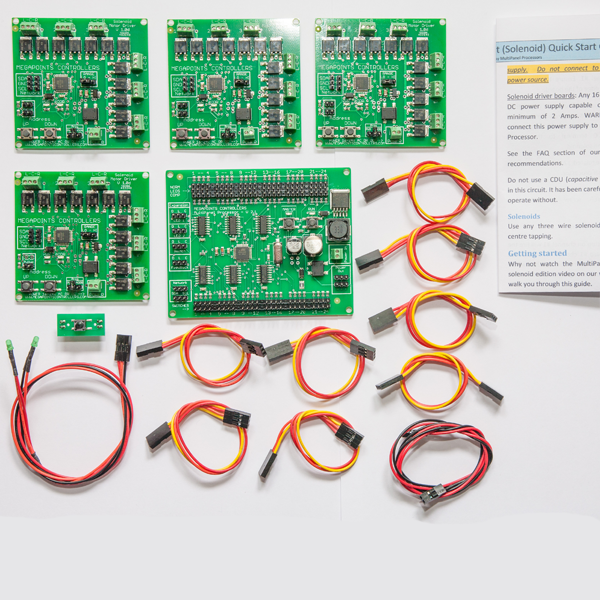 The servo edition starter kit controls 24 servo channels right out of the box. 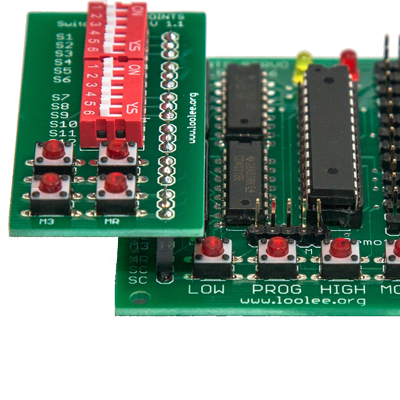 Its new design features a no soldering approach with plug and play mimic panel assembly. All buttons and LEDs are connected with pre made leads that are simply pushed in place. 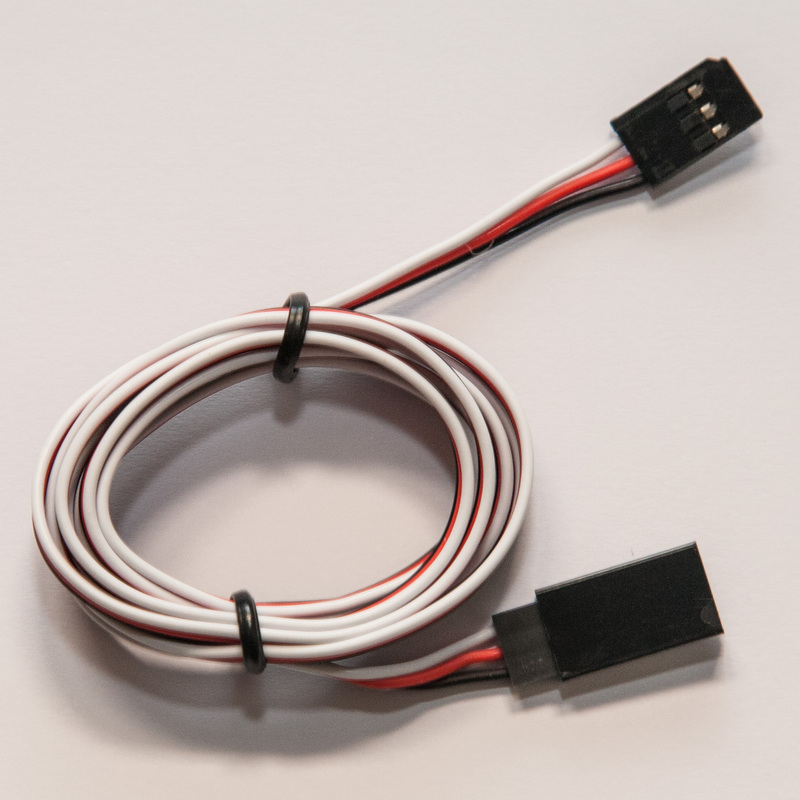 Plug and play – no soldering when hooking up your mimic panel. 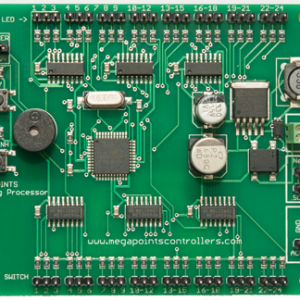 Starts at 24 control channels – easily expanded to 192. Feedback enabled. Can display up to 192 feedback channels when expanded. 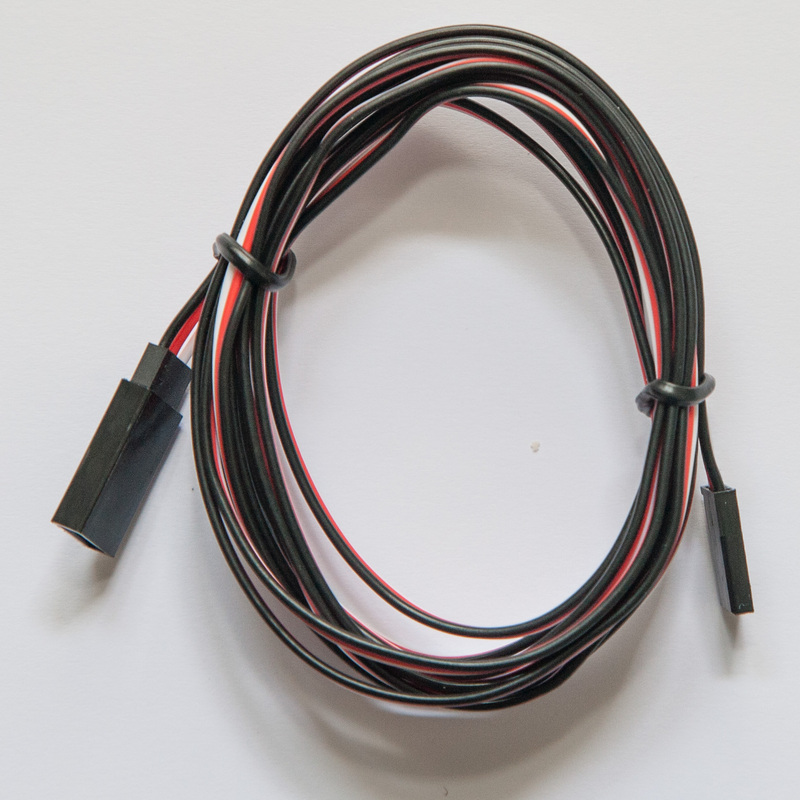 Each indicator channel drives a pair of LEDs for ON/ON route indication. 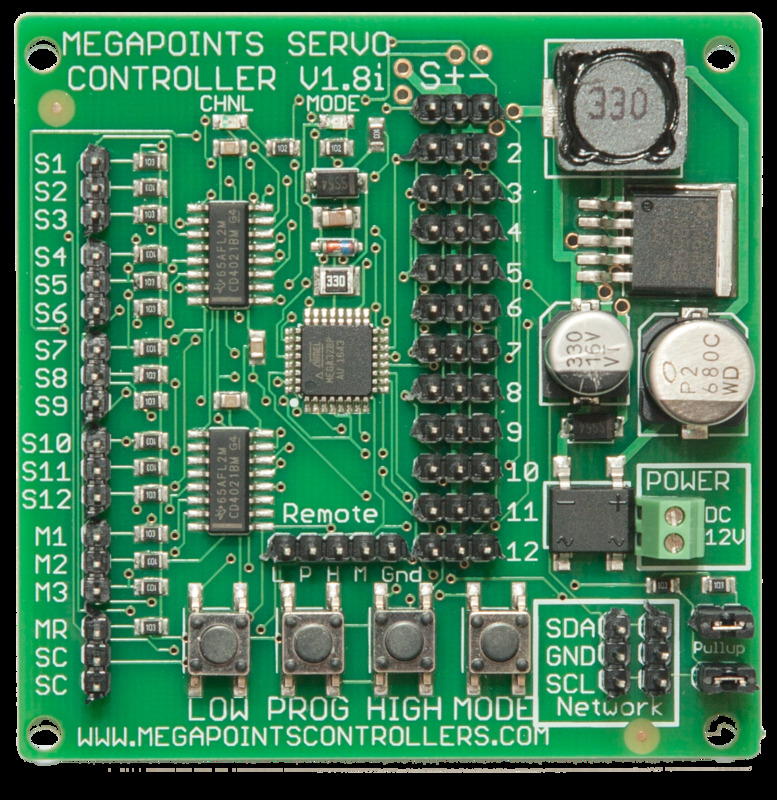 Includes two Servo Controllers for 24 servo control right out of the box. Includes 24 pairs of panel mount LEDs *** New! Includes 24 panel mount buttons and cable assemblies *** New! Includes quick start guide and video. Easy linking to other mimic panels for cooperative control. Can also run Solenoid Controllers alongside Servo Controllers in a mixed setup. 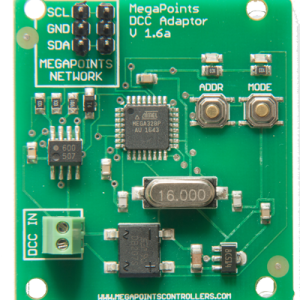 Easily integrates to our hardware Route Processor. 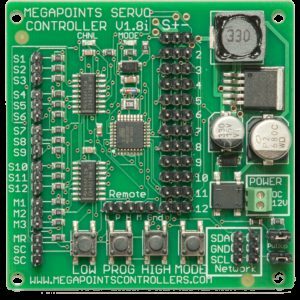 With this kit you can hook up your servo controllers to points, gates, barriers, doors or bouncing semaphore signals. Layout wiring is massively reduced as there’s only one cable connecting the MultiPanel to all Servo Controllers. Each LED channel drives a pair of LEDS, so for turnout indication its easy to see which way the route is set. 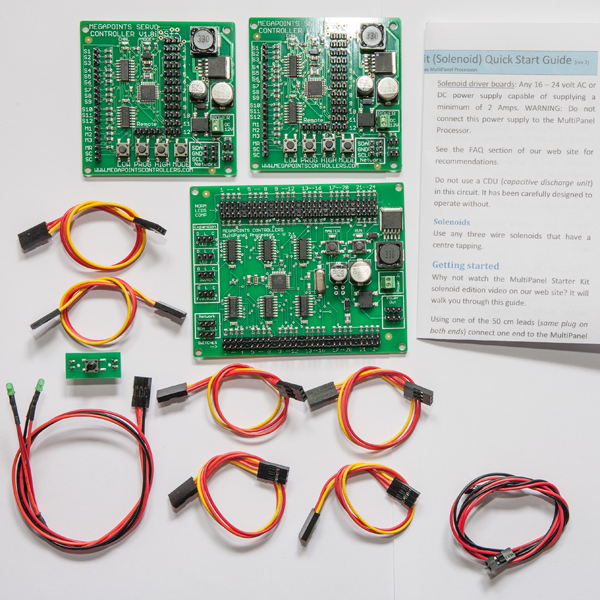 The MultiPanel contained within this starter kit also has feedback display. This means you can set up block detection and turnout position indication on your layout for up to 192 feedback channels. This information is sent back up the network cable and displayed via your MultiPanel feedback port. The kit starts at 24 channel control and is easily and inexpensively expanded up to 192 switch channels. 2 x LED GREEN/GREEN plug n play cable pack for 24 turnouts or signals *** NEW! 2 x Button plug n play cable pack (black buttons) for 24 turnouts or signals *** NEW!